Hello! 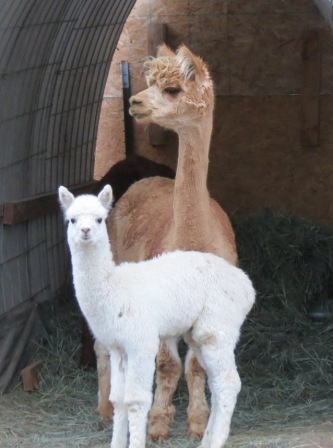 Welcome to Spring Canyon Alpacas Home Page, we are glad you stopped by! 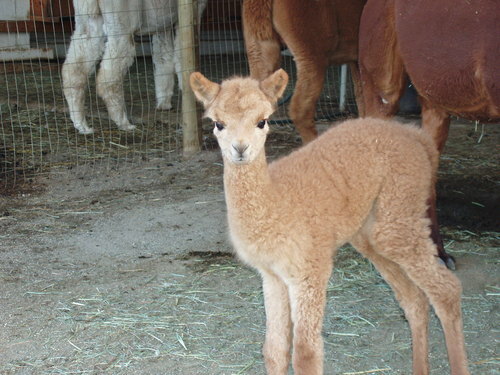 We are here to help you find and learn about alpacas. 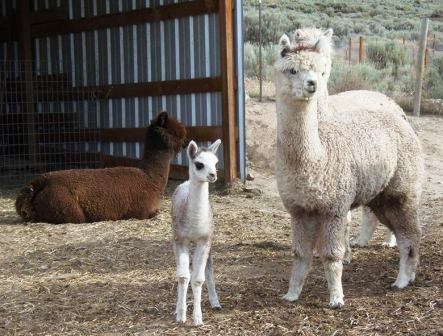 Let me introduce us, Mervin and Mary Jo Monteith, we have owned and operated D & M Gardens dba Spring Canyon Alpacas since 2007, just out of Grand Coulee, WA. We have a manageable alpaca herd of 30-50, a few angora goats, guinea hens, chickens, duck, and 1200 lavender plants. All on small acreage built with a lot of love, blood, sweat, and yes even some tears. We discovered alpacas at the Spokane Interstate Fair 1995 and started to look for land to build our farm. We took the time from 1995 to 2007 to learn about alpacas and what was required to raise them. We attended educational conferences, alpaca shows, visiting as many farms as we could find in our area, studied the internet and alpaca selling sites to consider the costs. We purchased our first alpacas December 2007 from Dale and Leslee Miller, Alpacas of the Palouse, Union Town, WA. Taking 5 months to prepare a barn and paddocks we move 10 alpacas home in June 2008. We Love to have visitors! Call us for an appointment to come see our farm. We love to share the wonderful world of Alpacas! Spring Canyon Alpacas is by the Grand Coulee Dam just out of Grand Coulee, Washington. 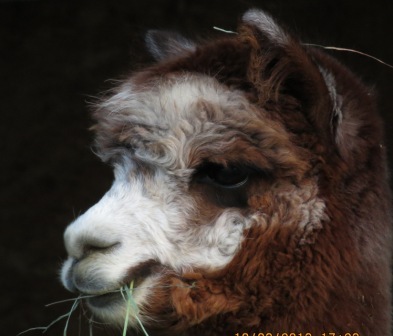 You will love meeting out alpacas and other farm critters!